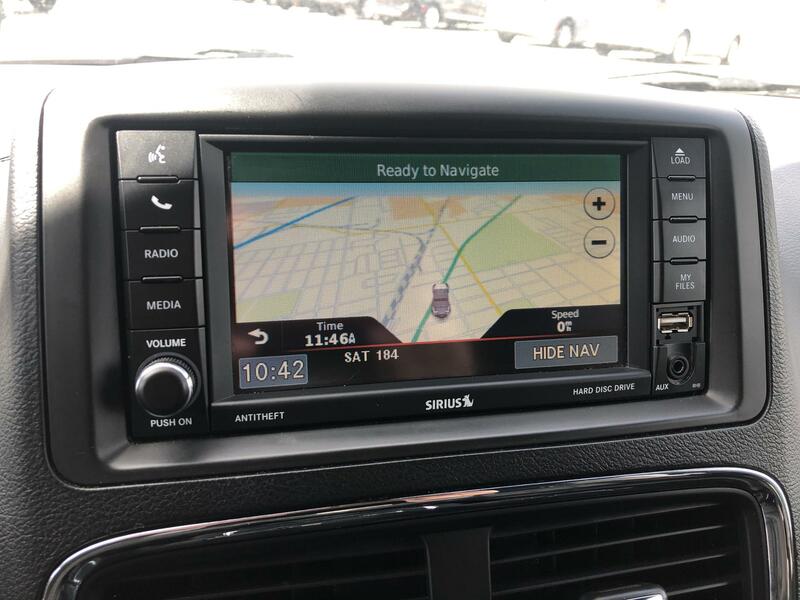 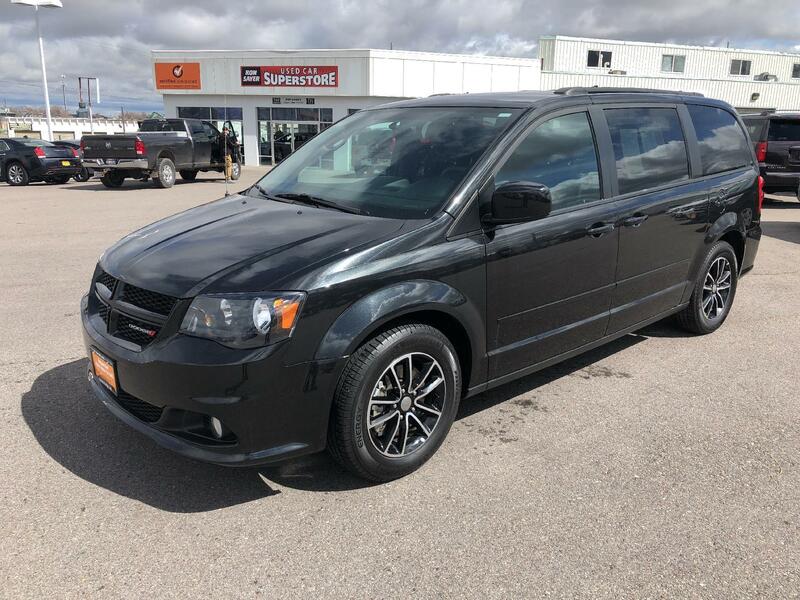 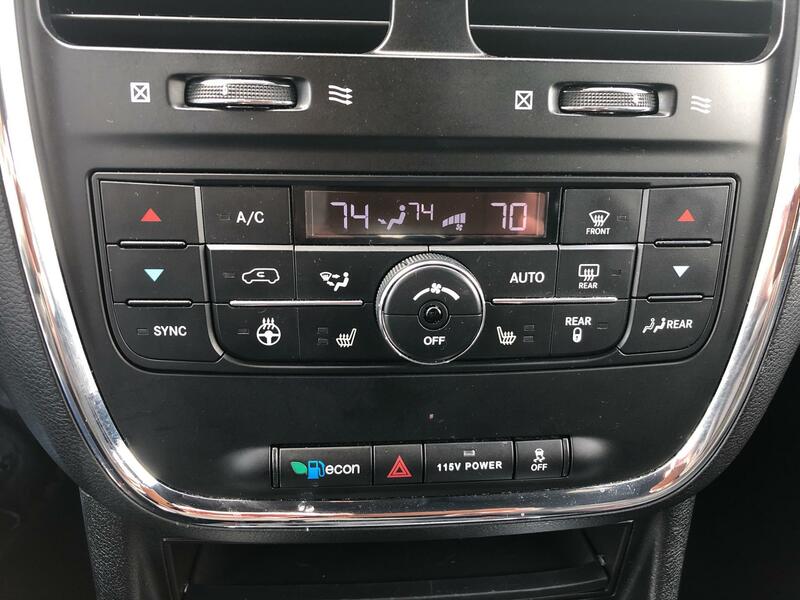 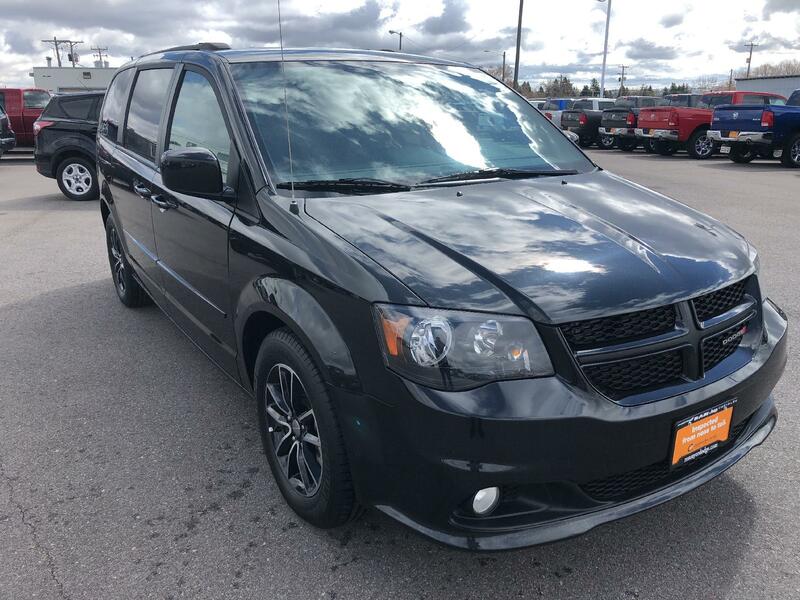 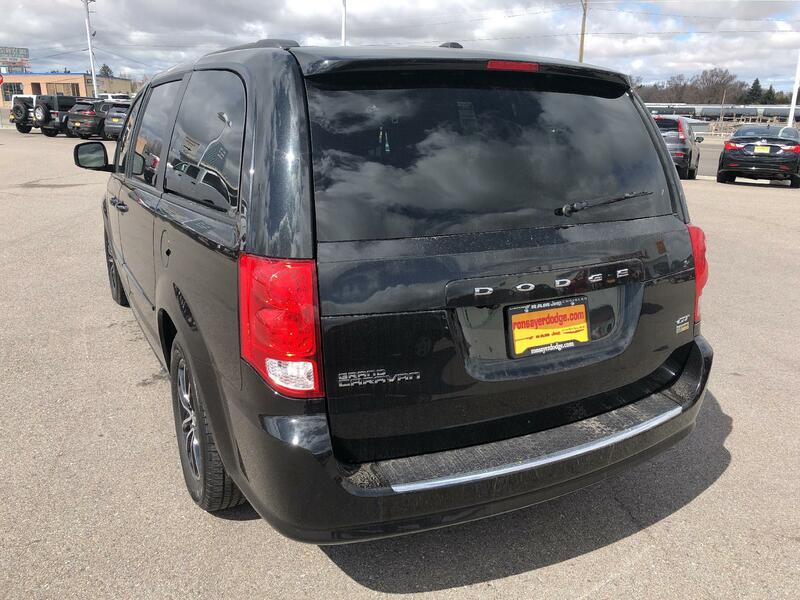 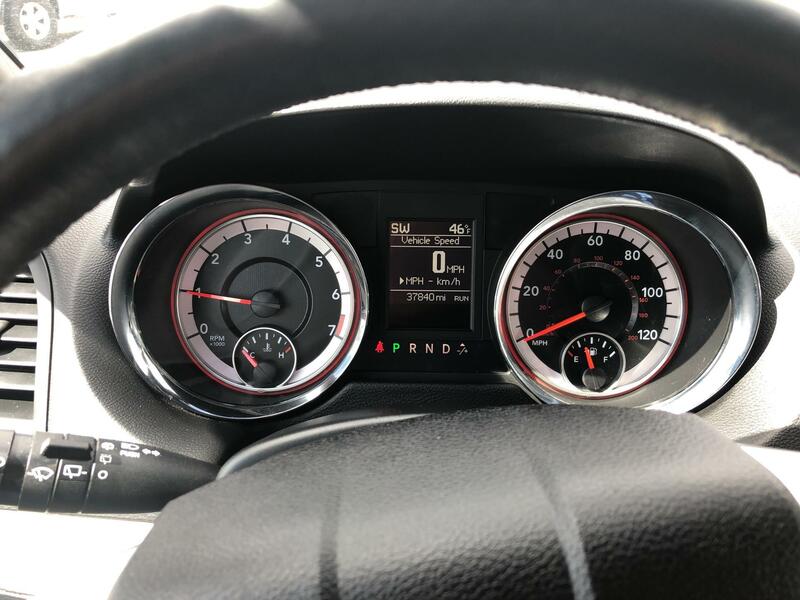 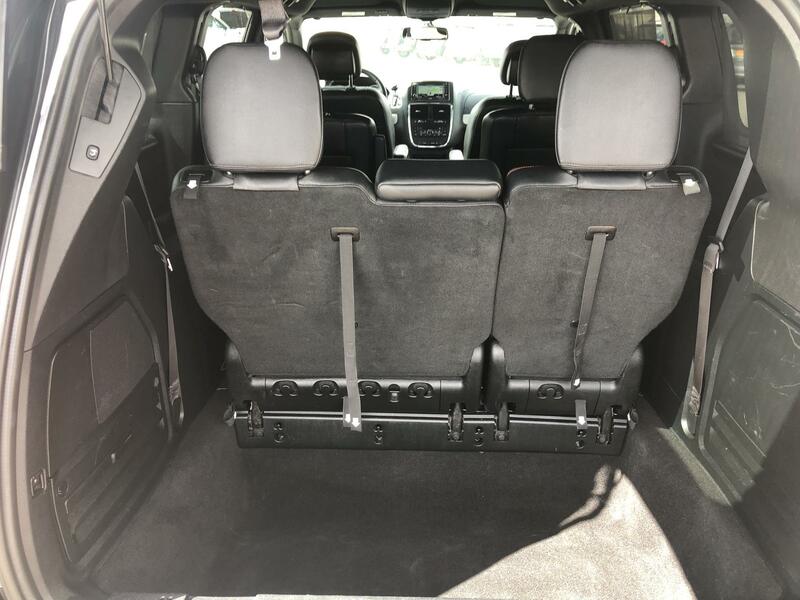 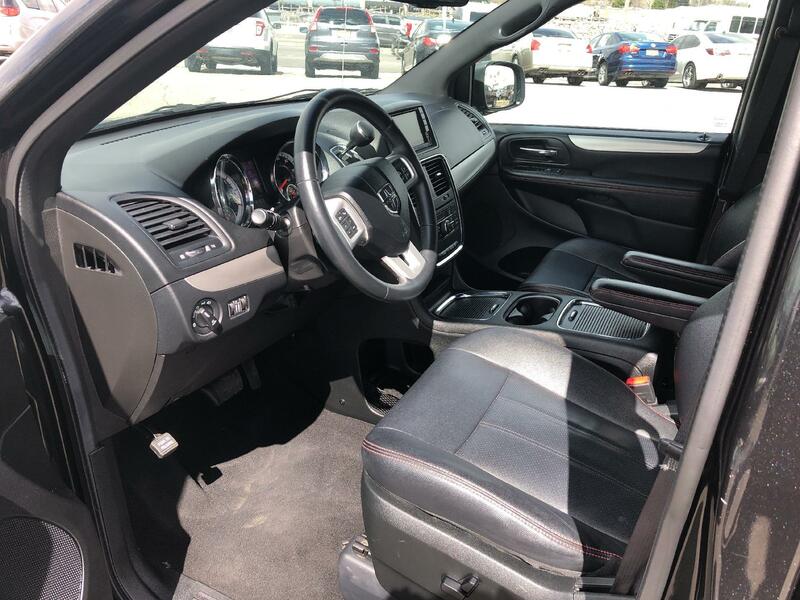 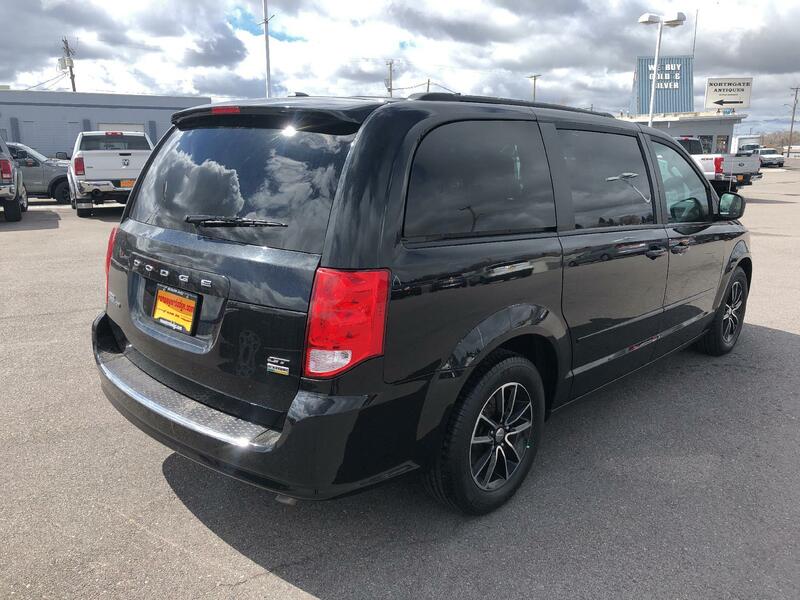 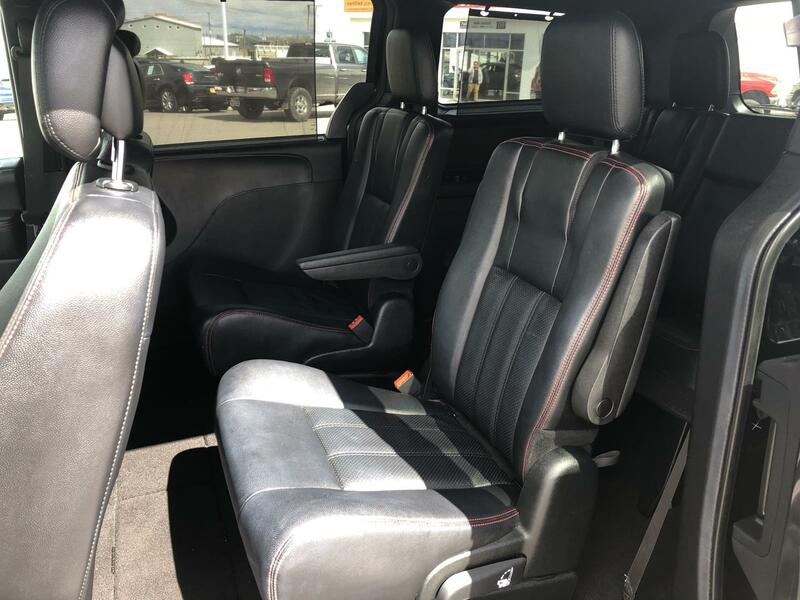 The certified pre-owned 2017 Dodge Grand Caravan in Idaho Falls, IDAHO comes with the knowledge that it has been inspected by top mechanics in their field and has met the highest of quality standards. 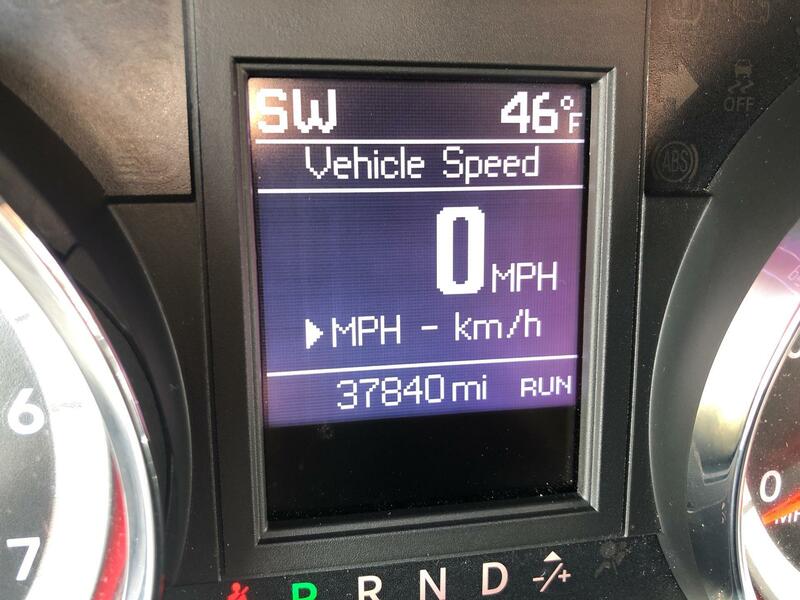 This van is nearly brand new. 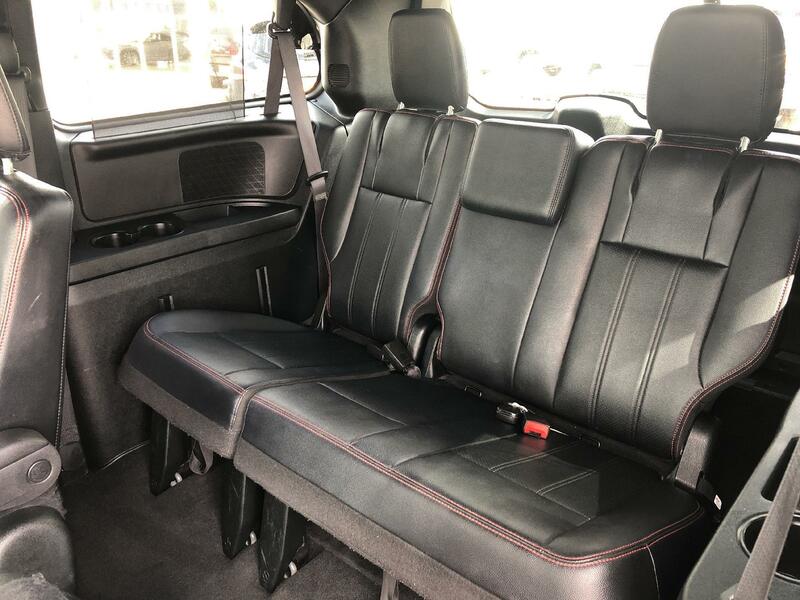 You can get the 2017 Dodge Grand Caravan for $17,993. 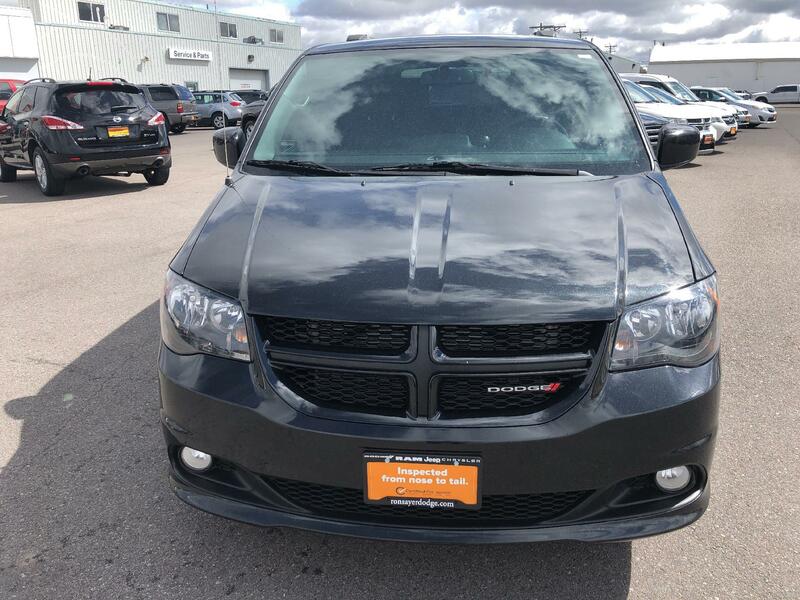 With only 37,840 miles on it, the 2017 Dodge Grand Caravan has plenty of life left in the tank. 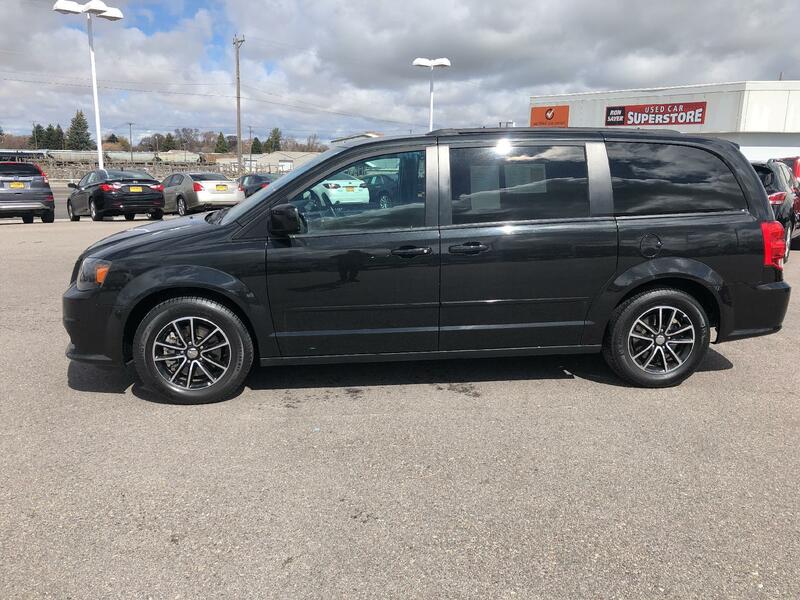 It's a v6 Black Onyx Crystal Pearlcoat van that performs and entertains. 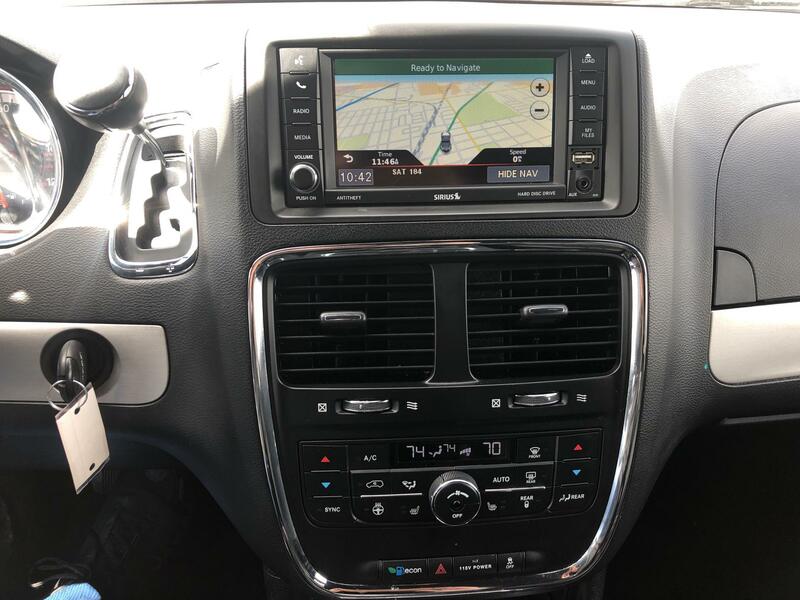 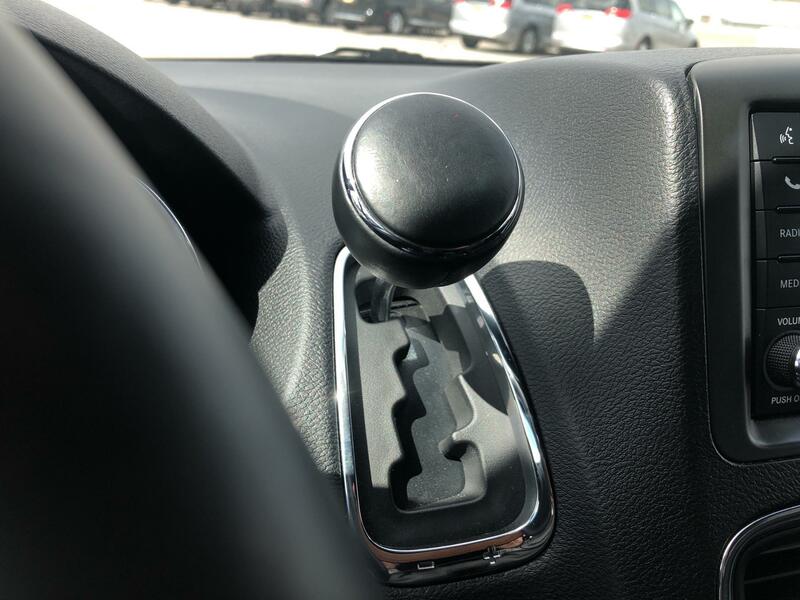 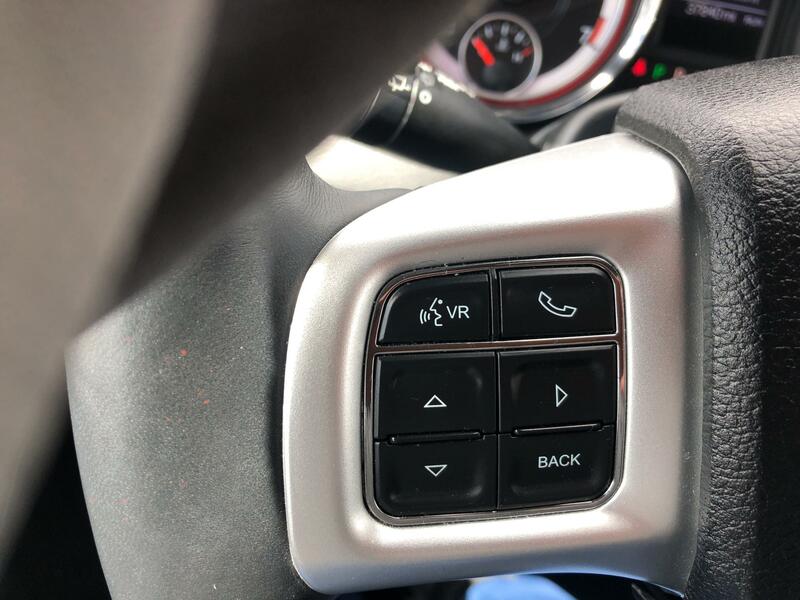 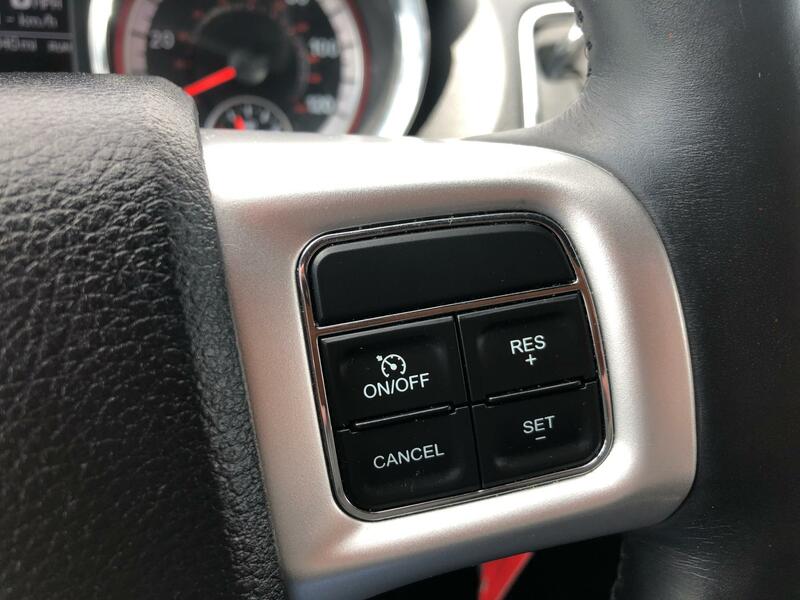 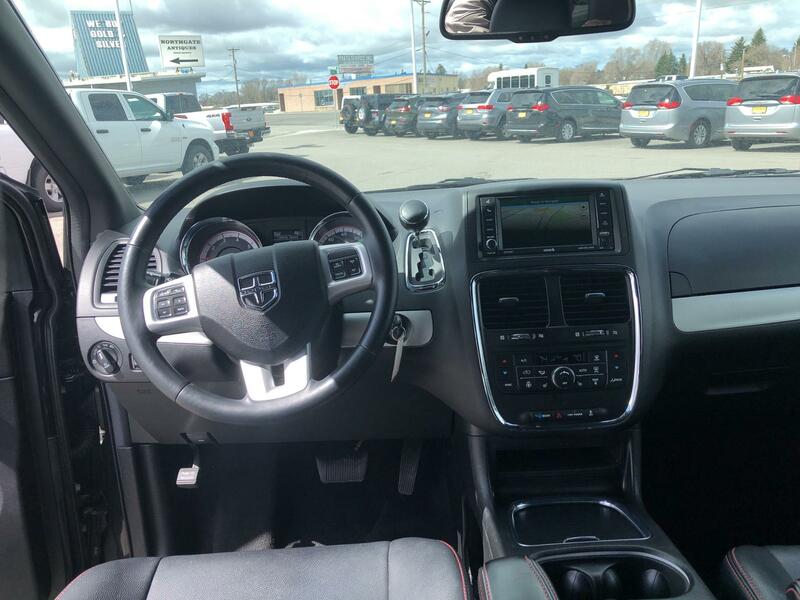 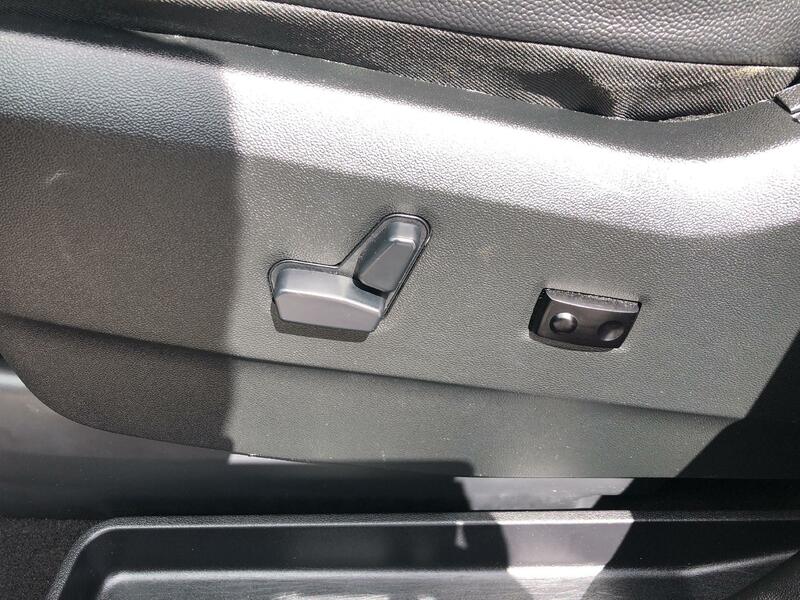 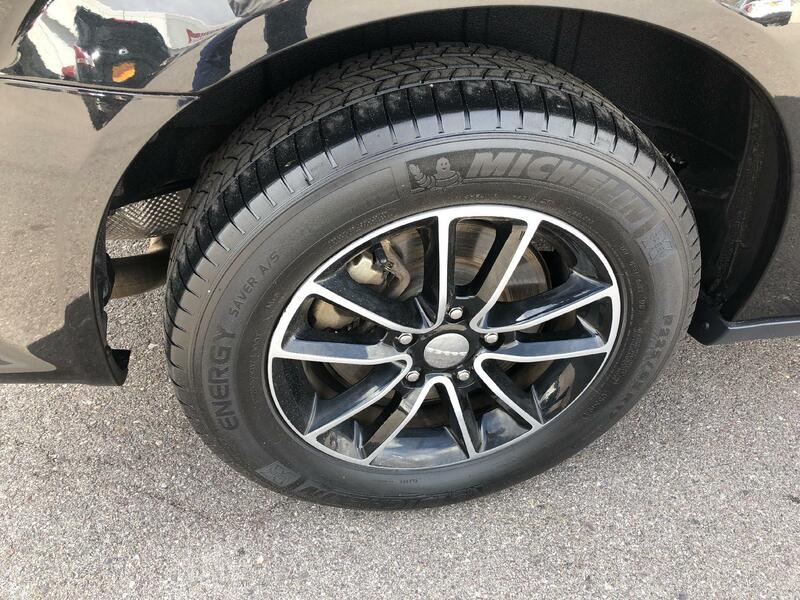 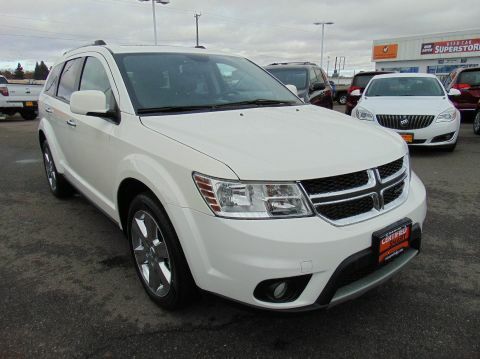 Want to learn more about this 2017 Dodge Grand Caravan? 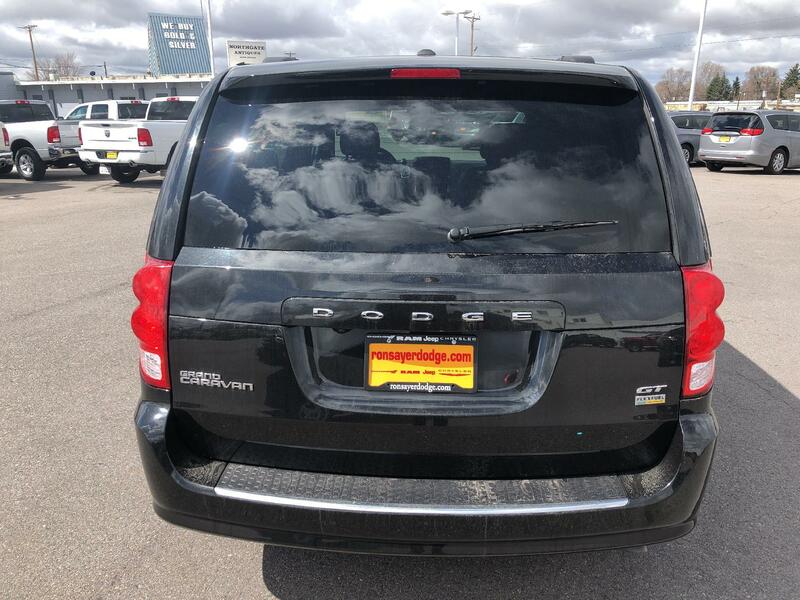 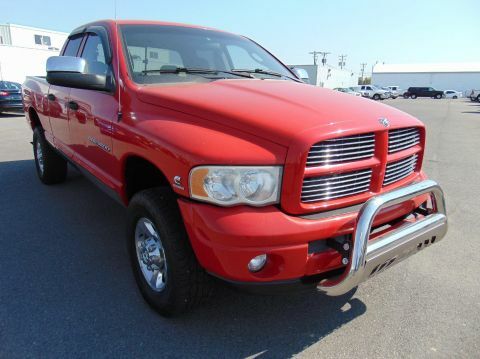 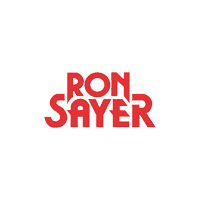 Contact Ron Sayer Dodge Chrysler Jeep.The Sale Price is only available for a buyer who obtains an auto loan through our dealership. 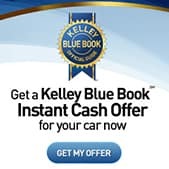 Cash price will be $500 higher. 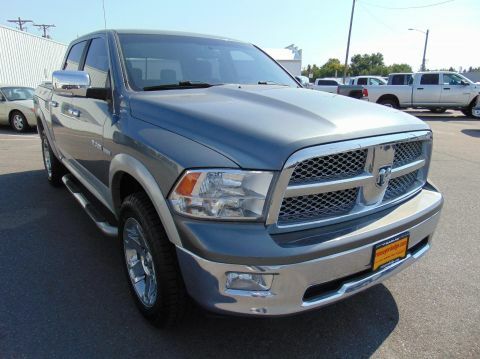 See Sales Consultant for details.